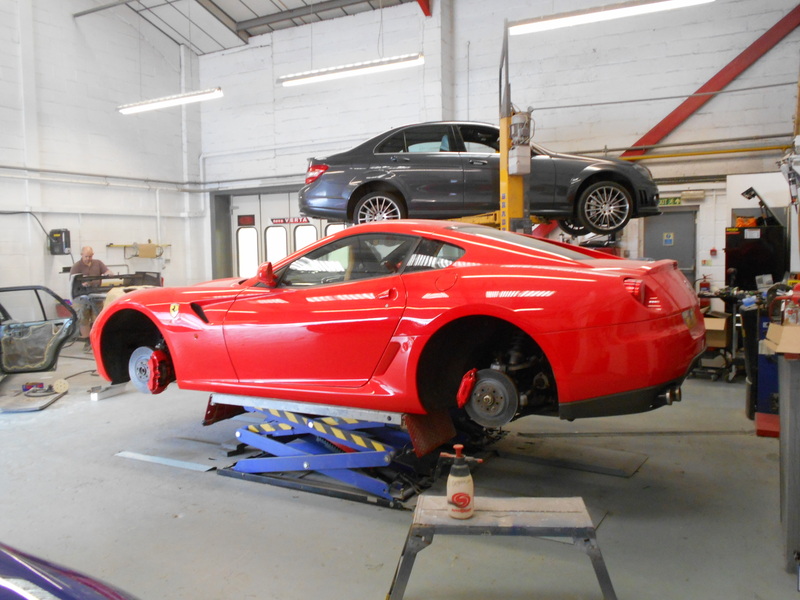 From a Rolls Royce and Porsche background to a Degree in Electronics, a partnership of father and son formed in 1983 between Alan and Karl to provide a specialist bodyshop to a niche market. 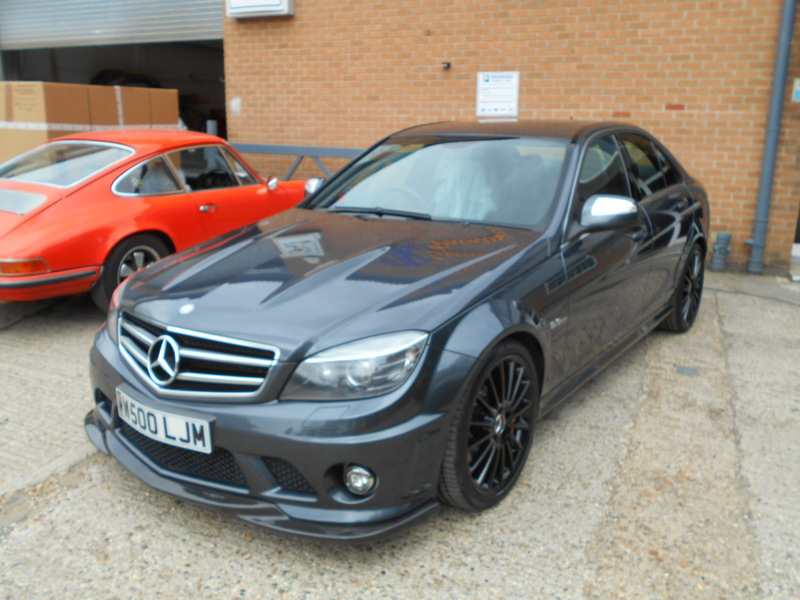 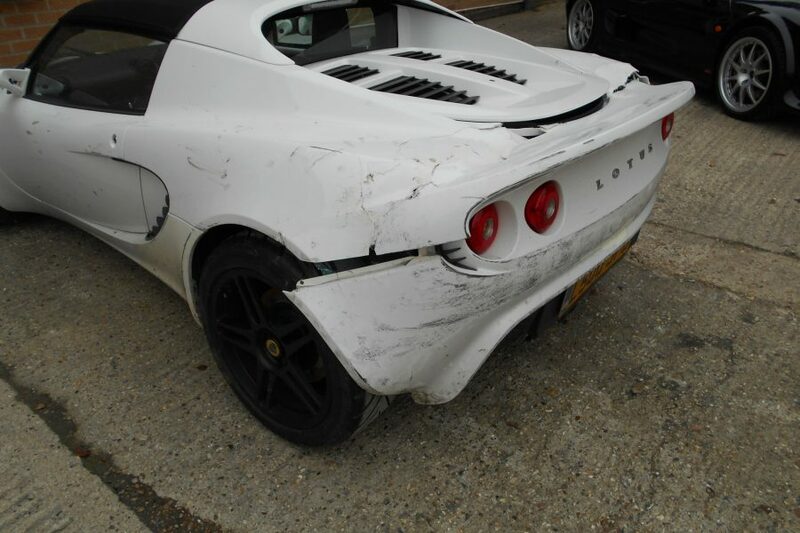 If you need professional crash repairs for top marque vehicles, prestige cars or any other make and model, contact the experts at Specialised Paintwork Today. 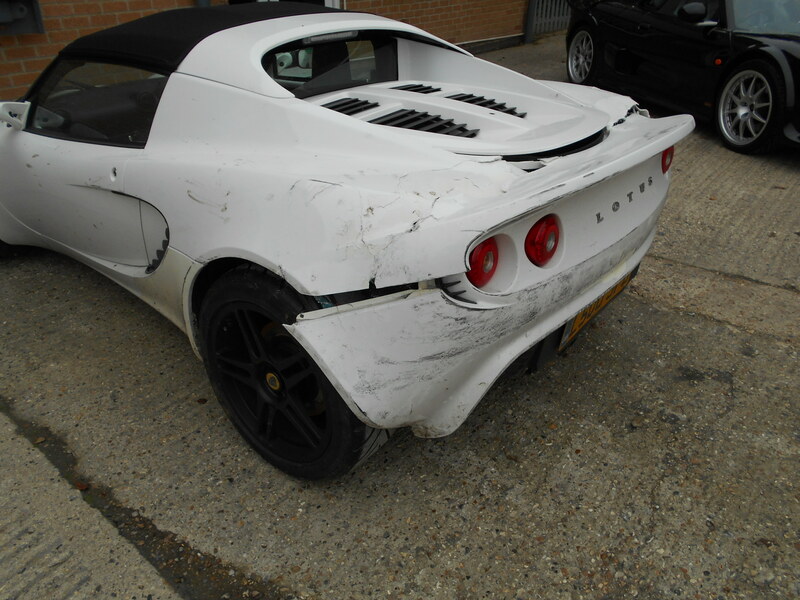 We are approved repairers for Lotus, Alfa Romeo and Morgan and specialist repairers of Ferrari, Porsche, Lamborghini and Aston Martin vehicles. 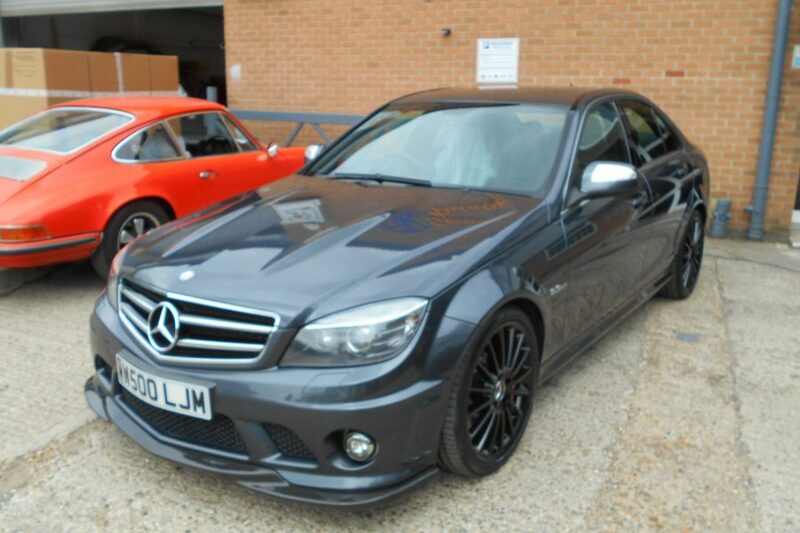 We can accommodate any size of non-commercial vehicle in our Nova-Verta low-bake oven. 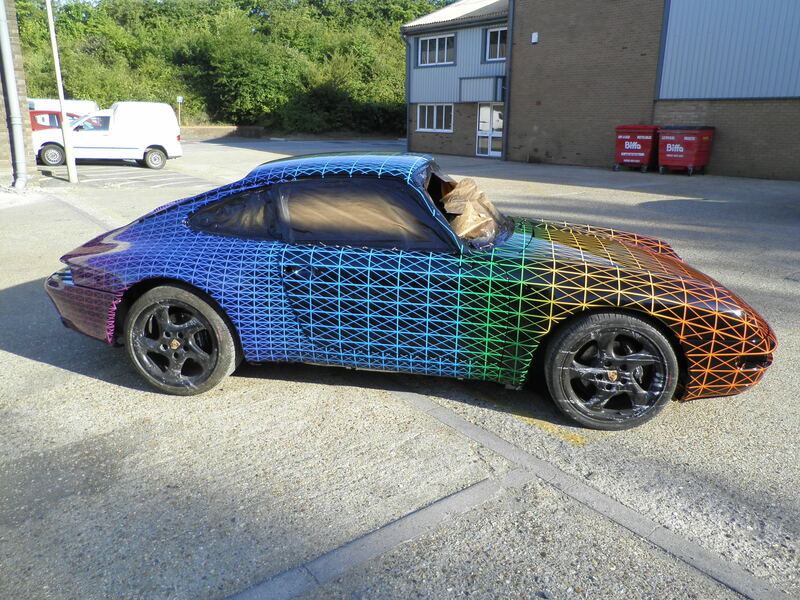 Specialised Paintwork is an approved Dupont/ Spies Hecker Repairer and our technicians are fully trained in the use of OEM-compliant water-based and two-pack paint systems. 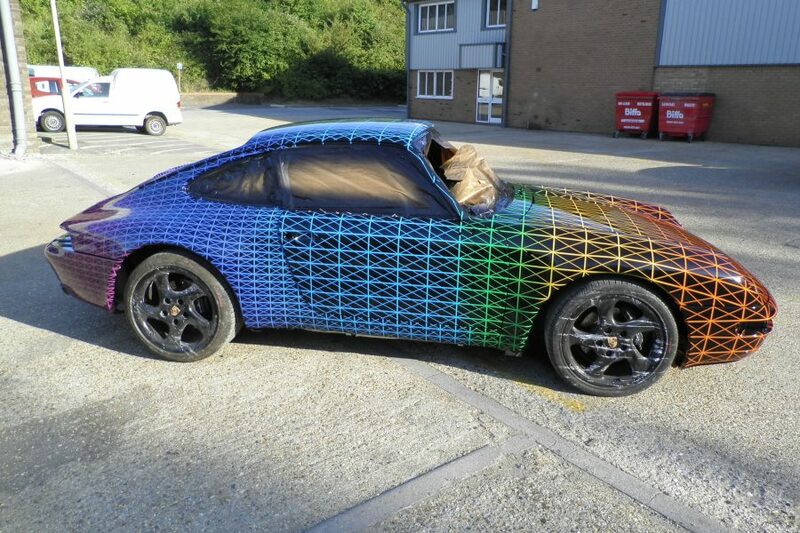 To ensure perfect colour matching, we use today’s most innovative computer technology. 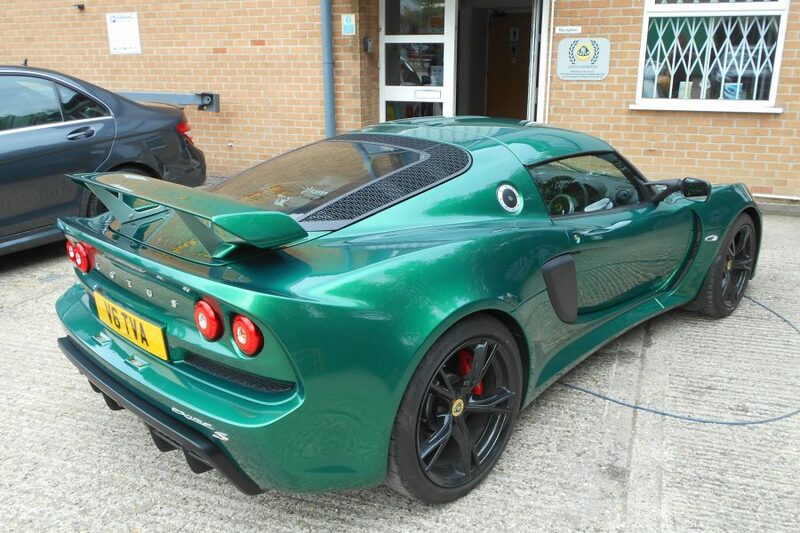 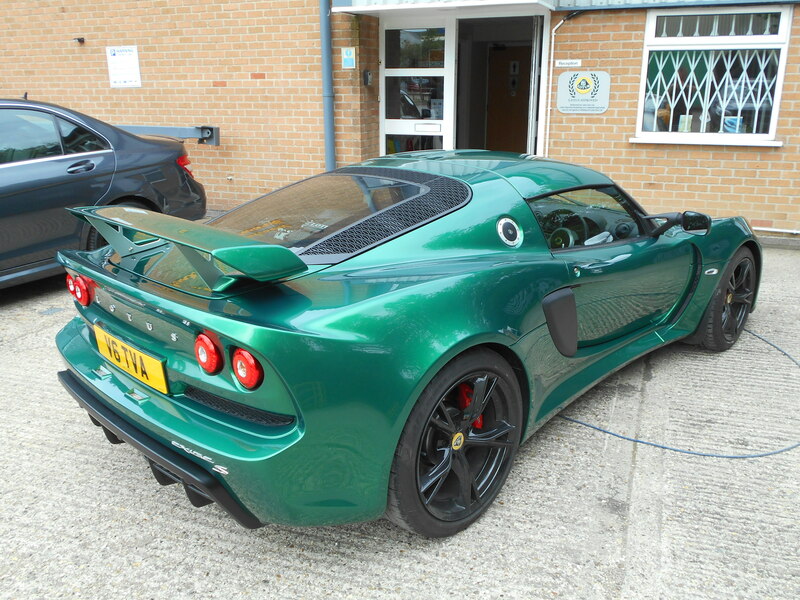 With over three decades of experience in delivering repair excellence to today’s most prestigious vehicles, Specialised Paintwork is an approved repairer for Lotus, Morgan and Alfa Romeo. 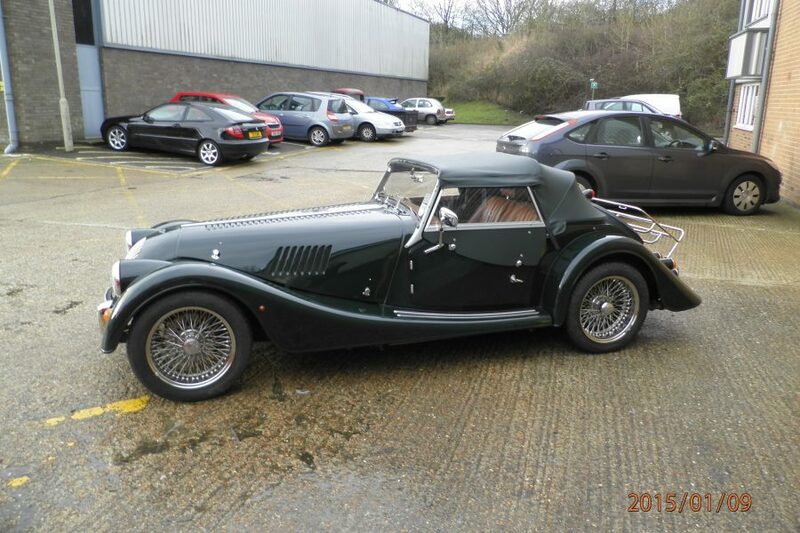 From classic and historic racing cars through the years to the restoration and warranty of specialist modern cars of today, the team of 6 technicians based at their new state-of-the-art premises are highly skilled in all aspects of bodywork. 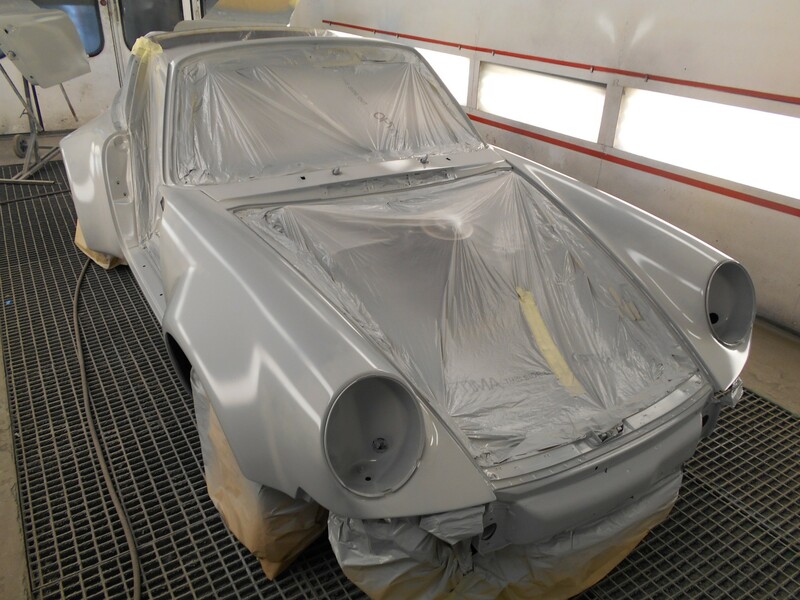 Without a doubt the concept of Specialised Paintwork has always been that customer care and quality workmanship is paramount. 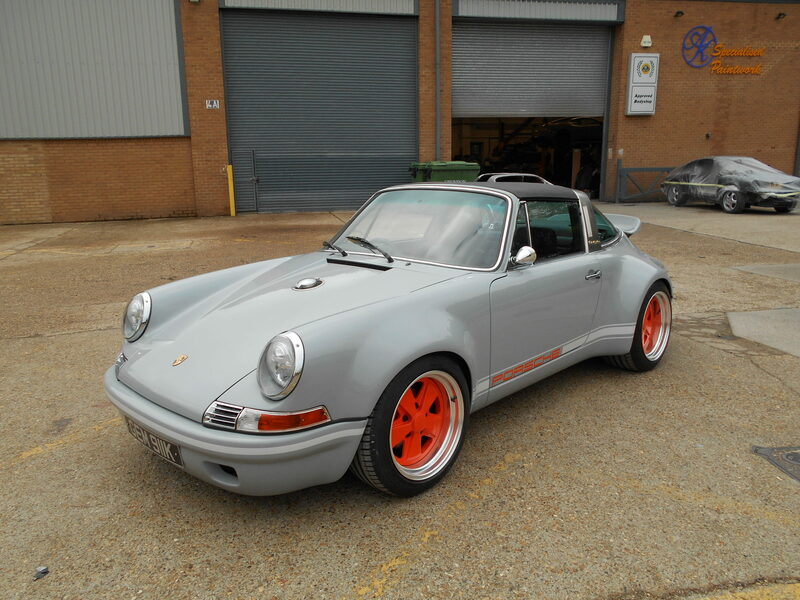 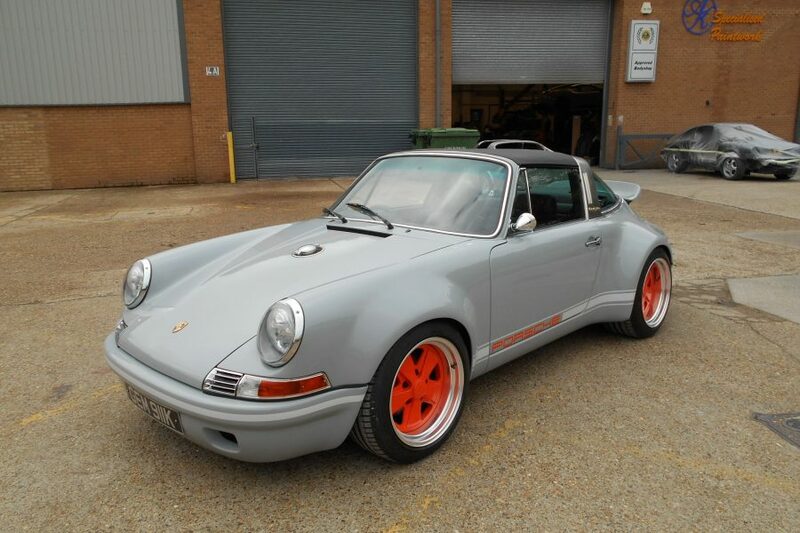 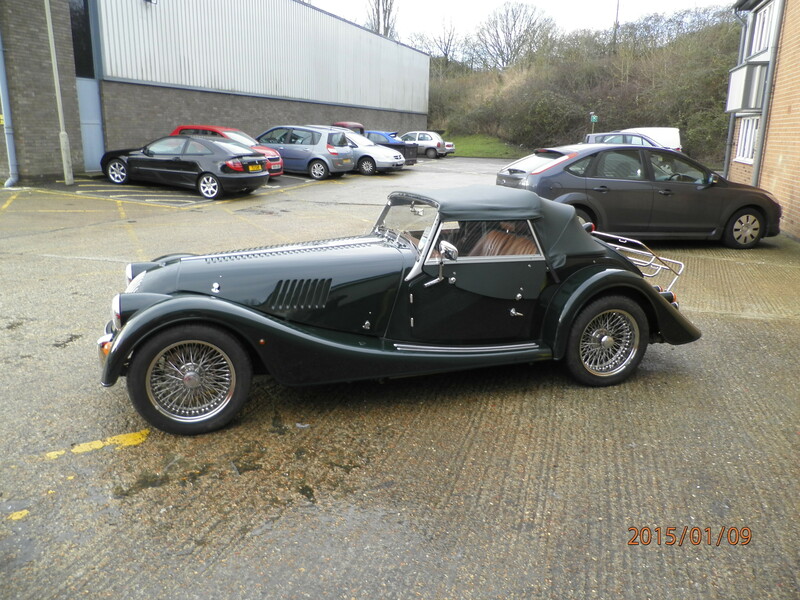 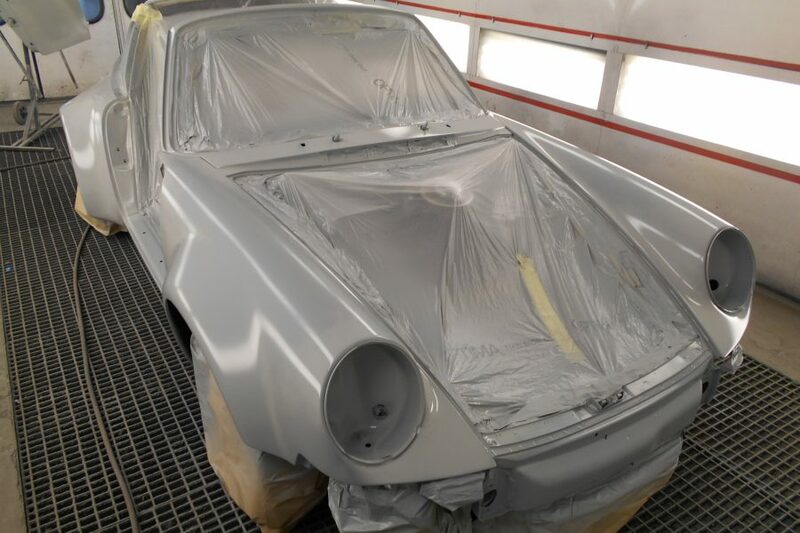 Bring your classic or historic vehicle to Specialised Paintwork for complete restoration services that also extend to modern prestige and top marque vehicles. 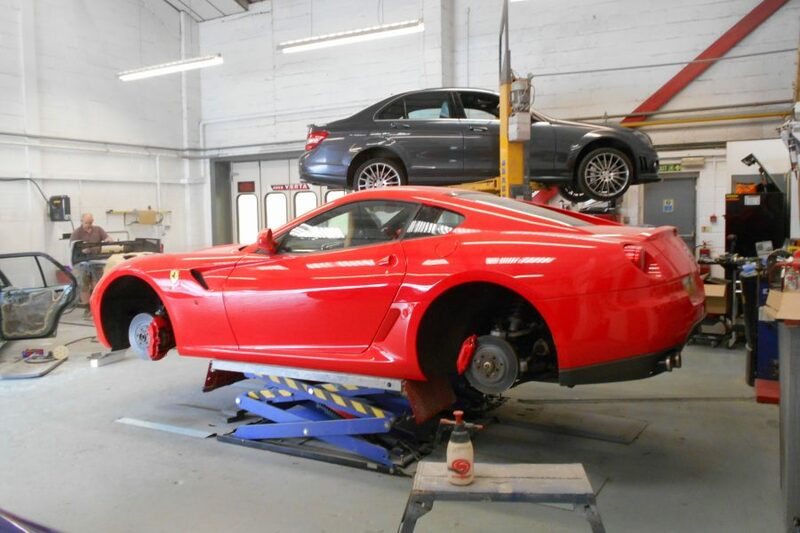 By combining the traditional talents of experienced tradesmen with modern equipment and materials, we deliver an unrivalled restoration service that leaves your older model with that elusive showroom finish.